Wild and wonderful – you’ll find both at Bluestone State Park. 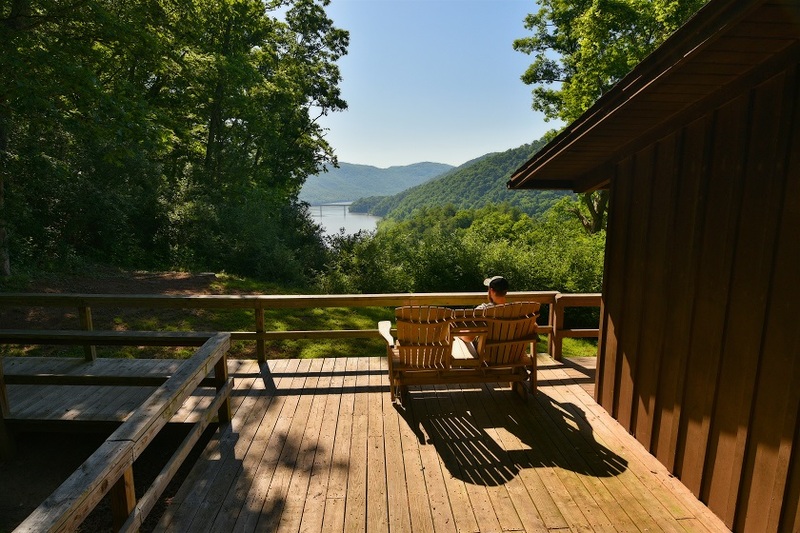 This wilderness park, located five miles south of Hinton in southern West Virginia, is best known for Bluestone Lake, the state’s third-largest body of water. The park’s 2,155 acres of forest and rugged mountain terrain are perfect for hiking, fishing and camping.